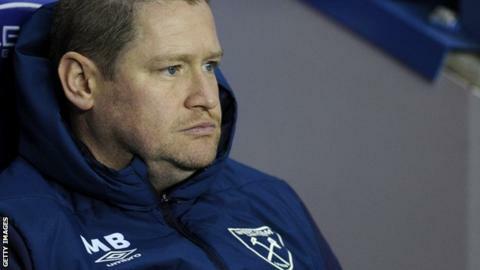 West Ham United Women head coach Matt Beard has signed a contract extension. The former Chelsea Women and Liverpool Women boss, 41, joined the Hammers last summer and will lead them into the 2019-20 campaign. As well as presiding over their first season in the Women's Super League he guided them to the semi-finals of the FA Cup. "This is the happiest I have been in football for a long, long time," he told the club website. "The most pleasing thing is that I get the opportunity to progress the work we've put in this year and see where we can take the project."